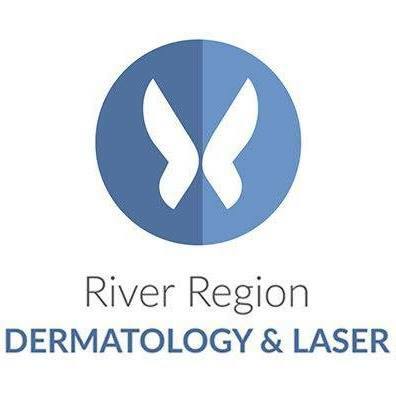 River Region Dermatology and Laser is Dr. Porcia Love’s new Dermatology practice providing the most comprehensive services in skin care in Central Alabama. This practice is dedicated to consistently providing high patient satisfaction by rendering excellent service, quality medical care, and cutting edge technology. We take pride in taking attentive exceptional care of you and your family. Our practice provides services in Medical Dermatology, Cosmetic Dermatology, Laser Surgery. River Region Dermatology and Laser offers our military men and women a 15% discount. Tell them the gals at Know the Community sent you!